Sri Lanka's new Tourism Minister Wasantha Senanayake said on Friday that the ongoing political crisis had no impact on the country's tourism and efforts were being made to brief foreign governments after travel advisories had been issued. 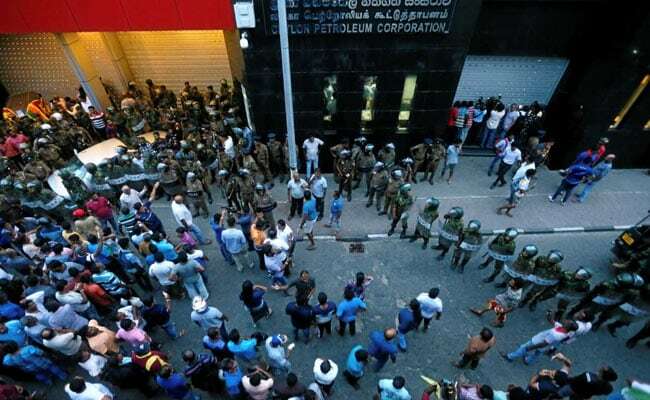 Mr Senanayake told a press briefing that the lives of local citizens and tourists had not been affected by the "political tussle" and there had been no cancellations reported by travel operators and agents, reports Xinhua news agency. He said efforts would also be made to attract more tourists from Europe. "We will work at doubling our figures by next year," Mr Senanayake said.